As cloud services become firmly established in businesses of all sizes, IT budgets can no longer be completely committed to buying and maintaining infrastructure, platforms and software that could be obtained more cost-effectively as a service. Cloud services give businesses leverage. Not only to achieve sustained cost reduction through economies of scale, but also to respond more rapidly to changes in their environment. This can help to manage risk and uncertainty more effectively. Cloud computing is rapidly changing the landscape of IT. The effect is dramatic with appreciable benefits including reduced capital expenditure and maintenance costs, increased on-demand agility, rapid deployment and much more. Reduce technology infrastructure costs. Maintain easy access to your information with minimal upfront spending. Pay as you go — (monthly, quarterly or yearly), based on demand. Improve flexibility. Your business can more easily adapt to market changes, technology changes and much more. Cloud services offer improved flexibility for companies of any size. Reduced capital costs. There’s no need to spend big money on hardware, software or licensing fees. This allows business to reallocate capital expense to operational expense, improving cash flow. Achieve economies of scale. 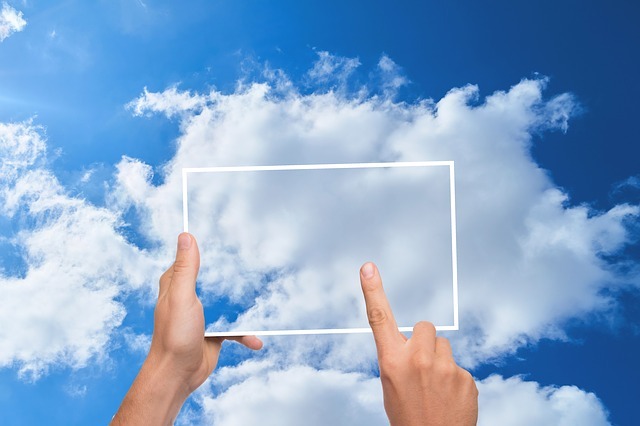 More businesses rely on cloud services today, creating a competitive marketplace. Get your business off the ground faster and minimize capital expenditures through service-oriented solutions. The cloud does not turn off. Thankfully it’s always on! Maybe you started working on a report or proposal while at the office and didn’t have a chance to finish it. You can put it in the cloud and continue working on the file elsewhere. You can continue working once you are home, at a coffee shop, traveling, etc. Convenient for your employees. Adding the cloud to your work environment provides your employees with the option of convenience. They can access the cloud if they are working in the office or can get in the cloud if they work remotely. Either way you are giving your employees flexibility and convenience which helps create a better working environment. If you have employees that need to work remote – the cloud offers the flexibility to share files easily with others, file storage and have files readily accessible. Curious about the cloud for your business? Contact us today to discover a better way of working.